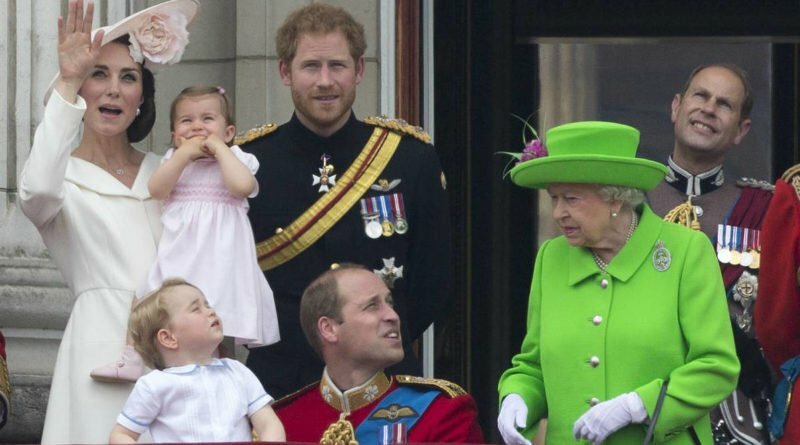 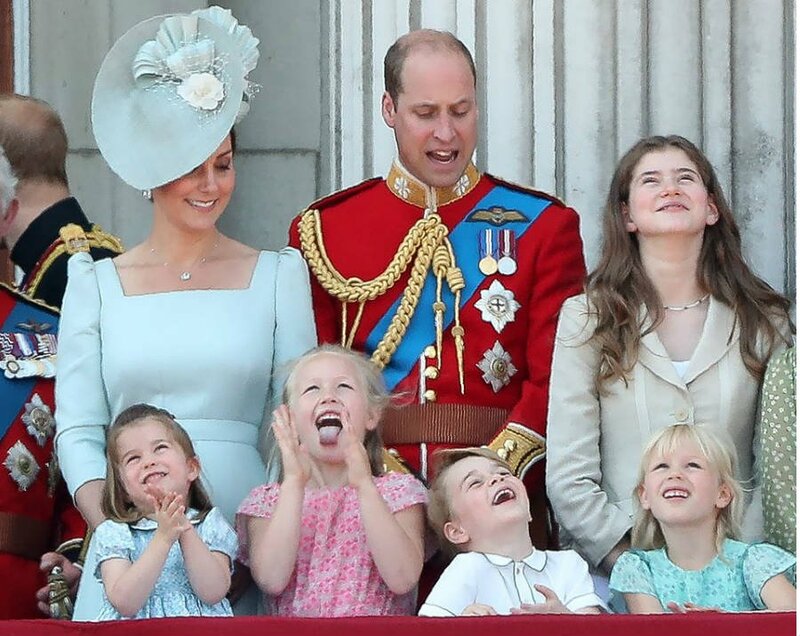 We are used to seeing the royal children alongside their parents at royal events, and most of the time they steal the spotlight with their adorable antics. 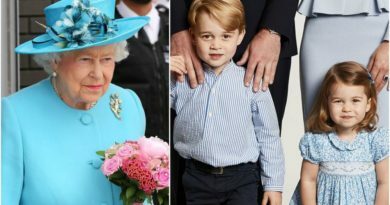 The public is just in love with Prince George, Princess Charlotte, and Savannah Phillips. 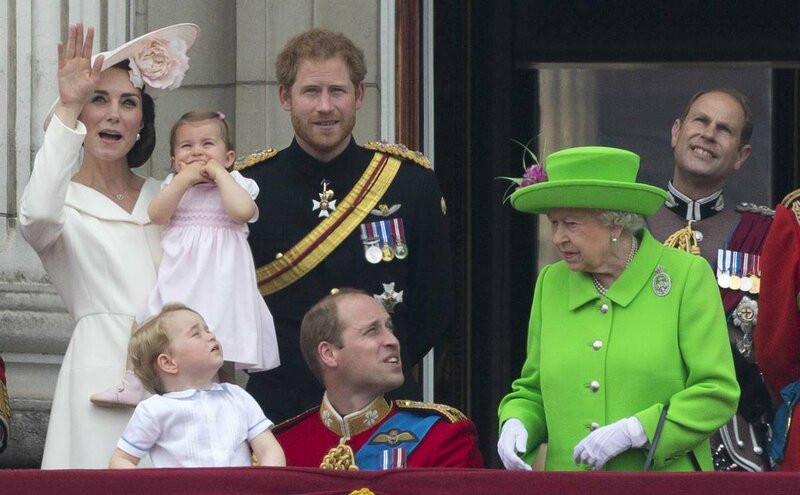 However, grandmother and great-grandmother Queen Elizabeth II like the kids to keep a lower profile. 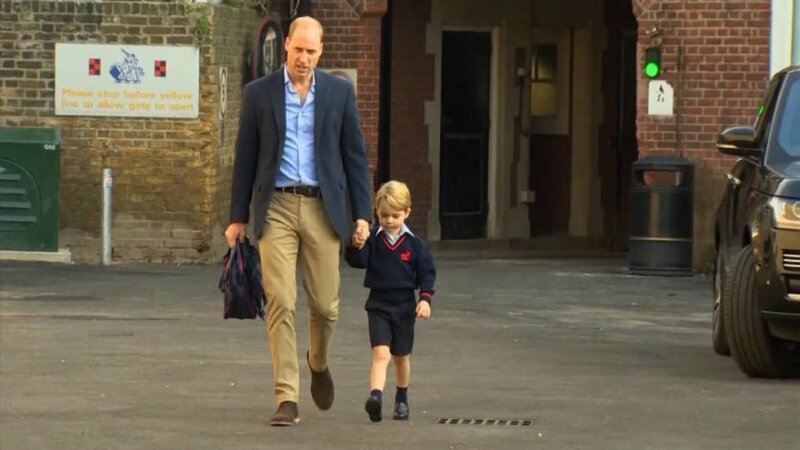 In a 2016 interview with BBC, Prince William said that he and his wife Catherine, Duchess of Cambridge, want their kids to have a normal upbringing, which includes not telling Prince George that he will be king one day. 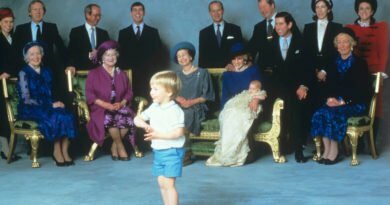 “There’ll be a time and a place to bring George up and understand how he fits in, in the world,” he said. 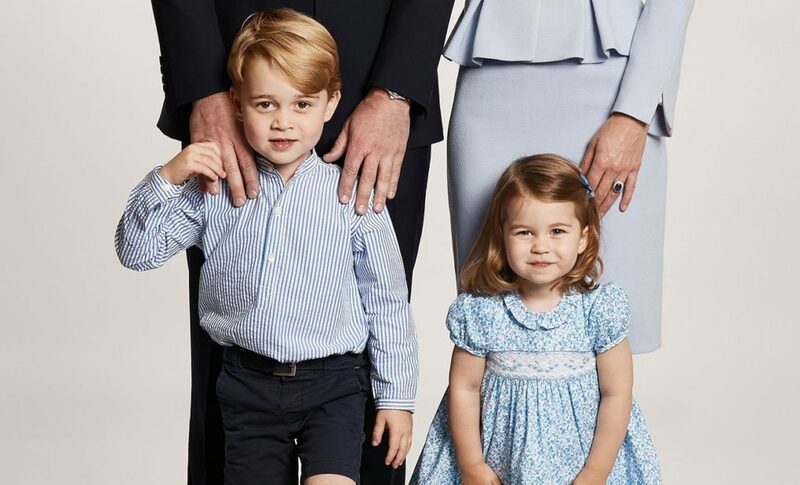 READ NEXT: When George And Charlotte Will Start Bowing And Curtsying To The Queen? 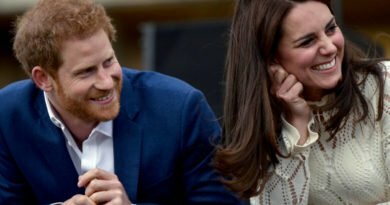 ← What’s Harry And Meghan’s Favorite TV Show?